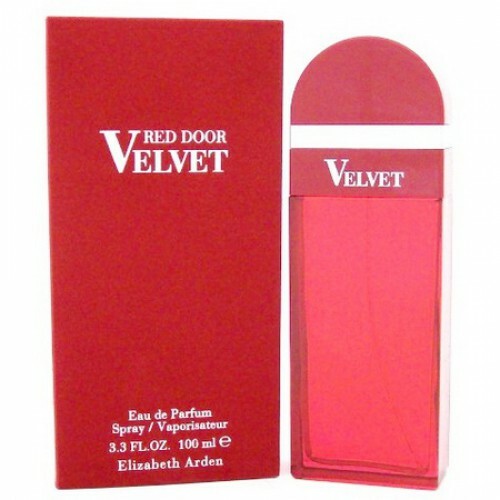 Elizabeth Arden Red Door Velvet is perfect for chic women who have style. 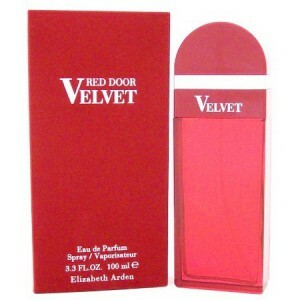 Elizabeth Arden Red Door Velvet 100ml. Eau De Parfum is perfect for chic women who have style. With this fragrance you'll feel unusually sensual and attractive. Aroma fragrance Elizabeth Arden Red Door Velvet will perfectly complement the important social event. Great accessory can also be whenever you want to feel and exceptionally attractive. The unique combination of essences will totally impress you! New interpretation of the famous fragrance Red Door - more sensual and luxurious Red Door Velvet. Heady and warm, elegant and exciting aroma is based on floral notes, vanilla, musk and Tea Earl Gray. Exquisite bottle dressed in luxurious dark red robe and carrying case, as the name suggests flavor Velvet, made with elements of noble velvet. It was spring, sunny and warm, but windy weather. I went outside and the wind began to drive Red Door Velvet around me. I was delighted with the plume. He is a gentle, sweet, feminine. All components of the pyramid together give the feeling of wet roses, despite the fact that there are no roses in the composition. Another was musk. Musk is not sour, not arrogant, not dirty. Musk that smells clean and fresh. And ... a little sweetness - whether praline, or chocolate. Yes, they are also not in the lineup, but for me it was so. Miracles. Belongs to a group of floral musk fragrances. Here's pyramid: Initial notes: tea, lily, bergamot, cyclamen. Heart notes of peony, freesia, jasmine. Loop notes: musk, vanilla, white honey, patchouli. It is fresh floral bouquet is like having a variety of flowers, there are fresh Earl Grey, as well as musk. As for the bottle design is still maintained the classic dark red glass body, trimmed with white gold font.